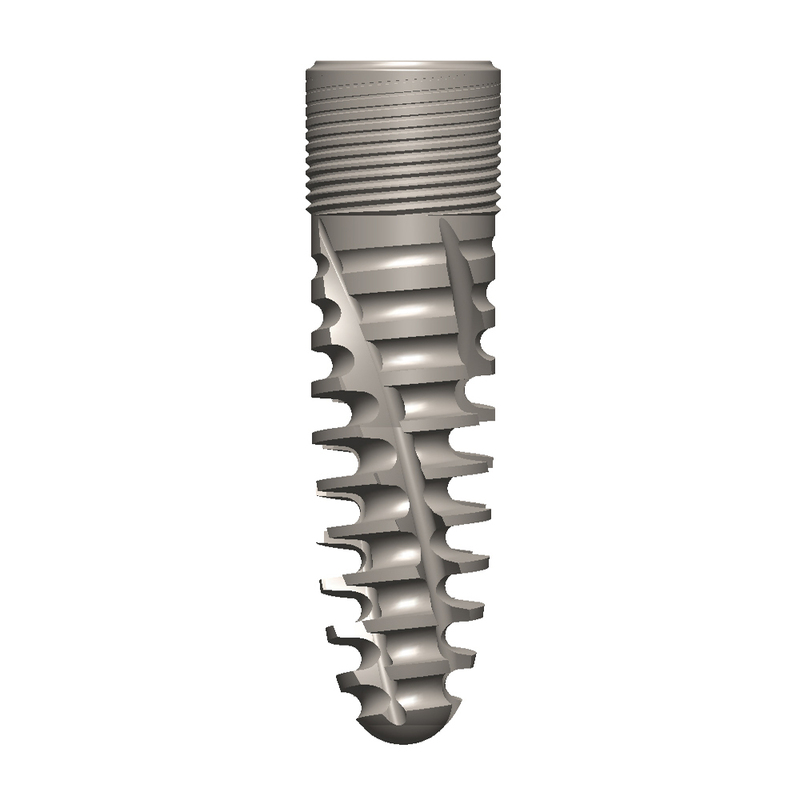 Subcrestal Implants are to be placed at the crestal/subcrestal level, and come in 3 diameters and 5 lengths. 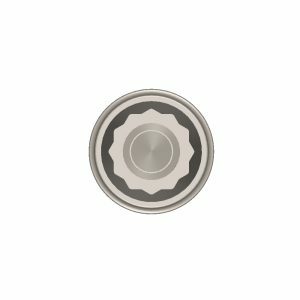 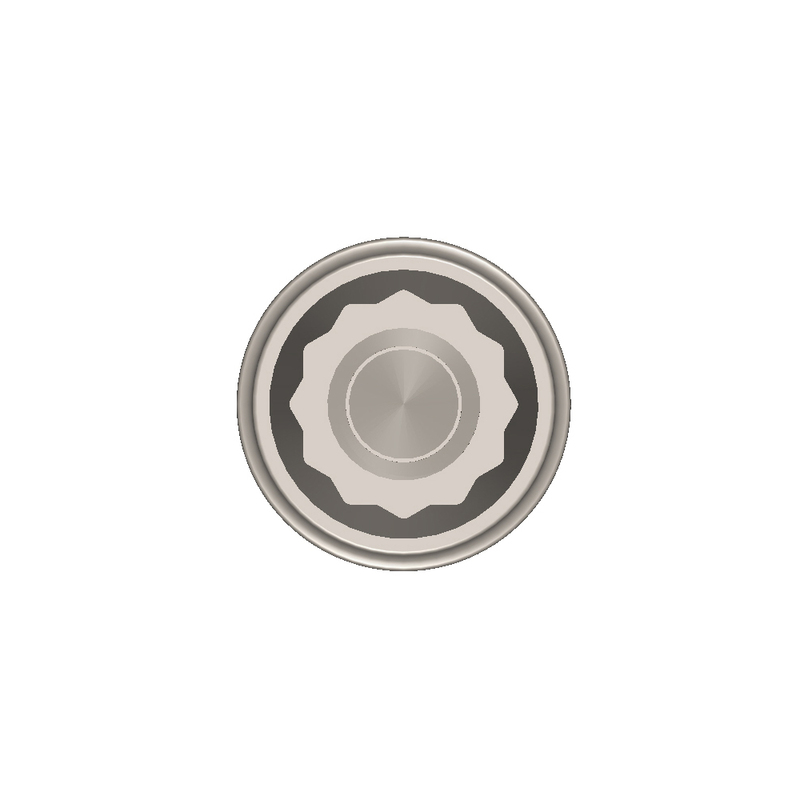 The available diameters are designated Narrow (3.5 mm), Standard (4.5 mm), and Wide (5.5 mm). 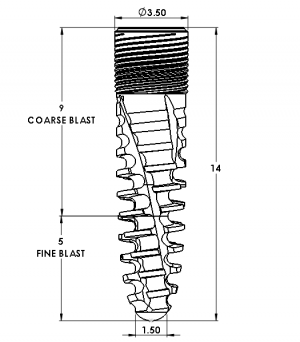 The available lengths are XShort (6 mm), Short (8 mm), Medium (10 mm), Long (12 mm), XLong (14 mm). 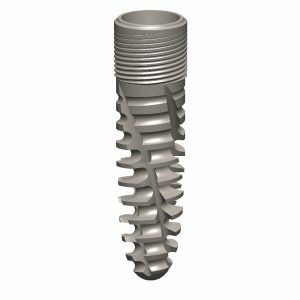 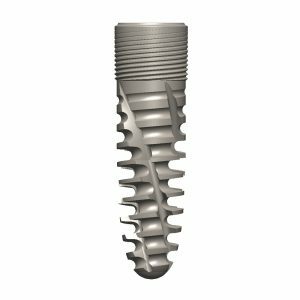 The bottom 5 mm of the implant is fine blasted to maintain sharp cutting edges, while the rest of the implant is coarse blasted, except for the XShort and Short implant lengths, where the entire implant is coarse blasted. 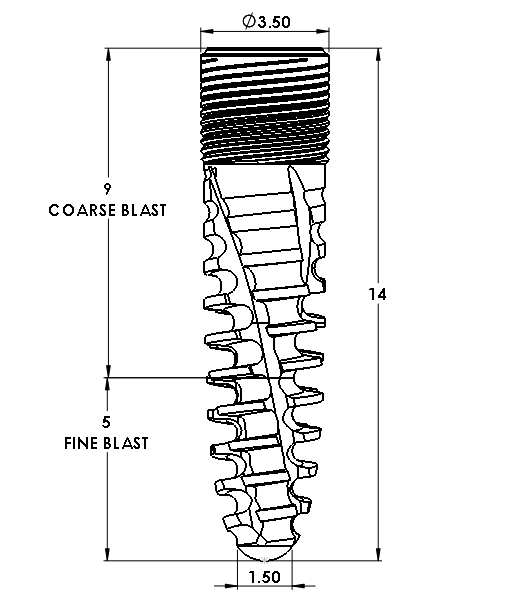 Material is Grade 23 Titanium Alloy (Ti-6Al-4V ELI). 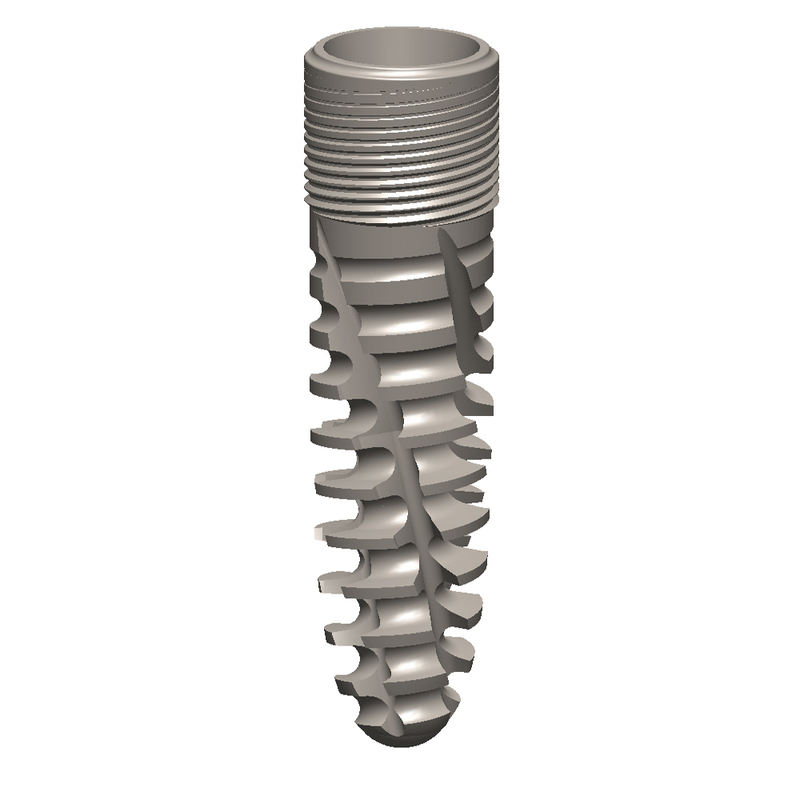 All bone level implants are sterilized using gamma radiation.